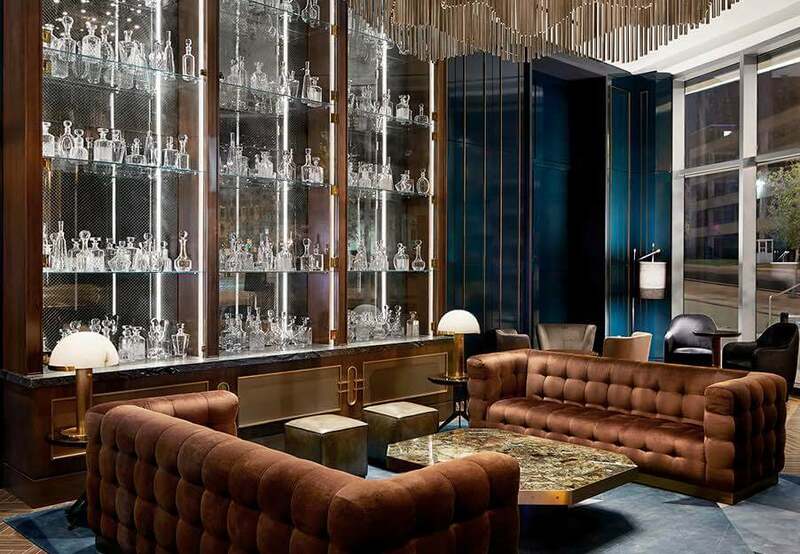 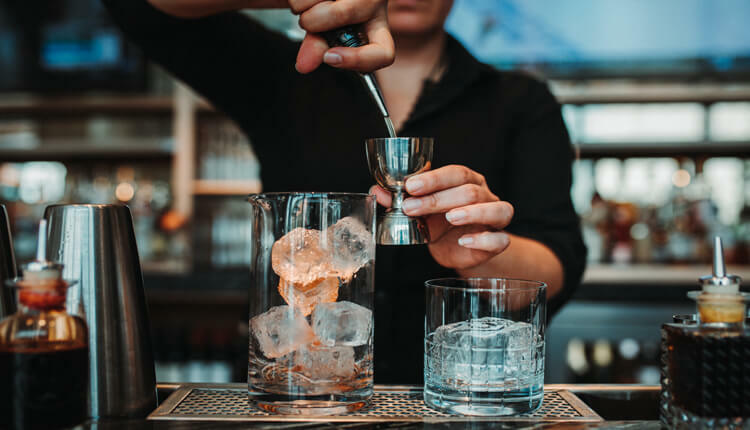 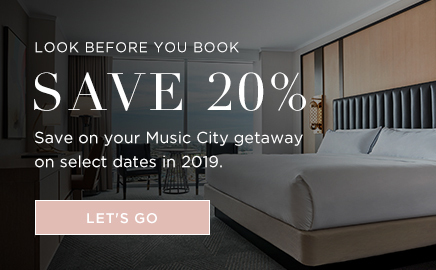 Inspired by the luxurious hotel bars of the past and the city’s most prominent waterway, Cumberland Bar at JW Marriott is chic, sophisticated and timeless – a new Nashville institution in the making, unlike anything else in the city. 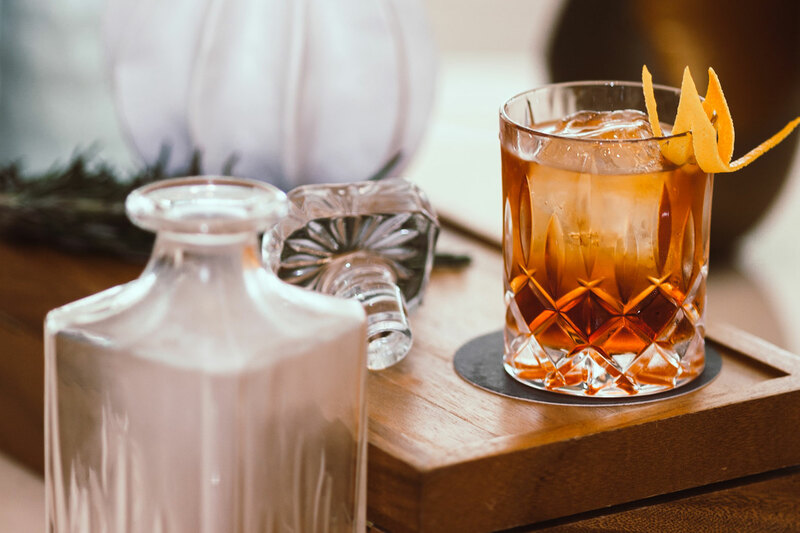 From early afternoon sips to late-night spirits, the Cumberland Bar makes every occasion a celebration. 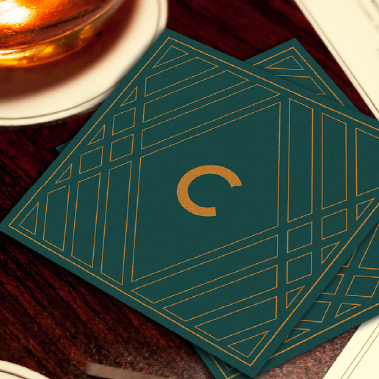 From brewed-in-Nashville ales to barrel-aged cocktails, the Cumberland Bar drinks menu pairs perfectly with savory small plates, including Hot Chicken Lollipops, Bangers & Mash Croquettes, and the irresistible Stomp Burger. 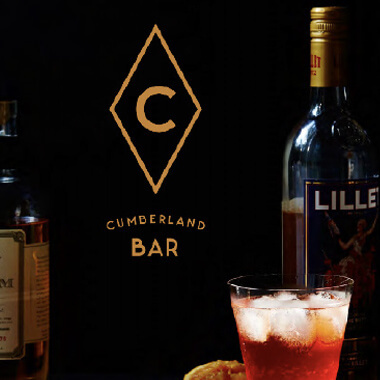 Comfort is the watchword at Cumberland Bar. 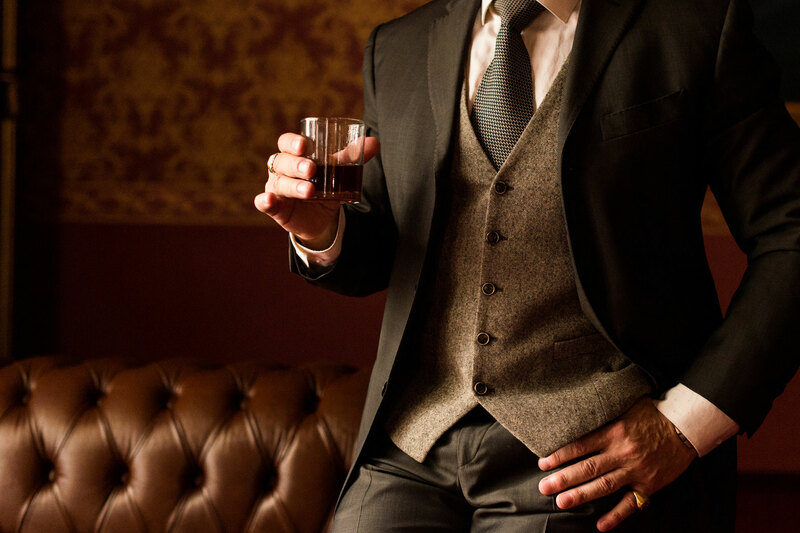 Whether you’re in jeans and a jacket (or dressed to kill), if it works for you, it works for us.